A.I.F. 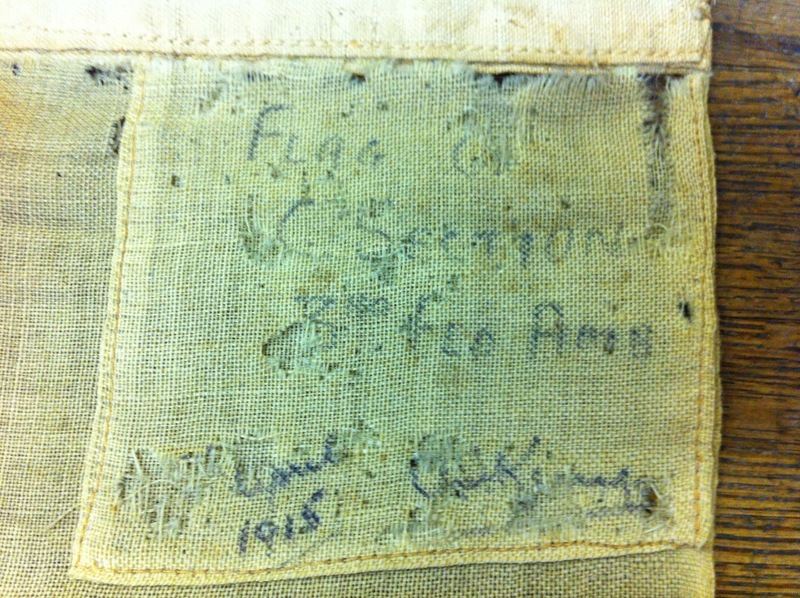 3rd Field Ambulance Red Cross Flag from Anzac Cove? Could this be an important piece of Australian WW1 history, and if so what is it doing in Victoria … Victoria, British Columbia that is? I’m hoping readers from Australia and New Zealand will put the word about because if a Canadian like myself can get excited about a piece like this I can only imagine the reaction down under. It belongs in a museum where those interested in Anzac history can view it for themselves. These photos were taken with my mobile phone and I apologize for the quality and the greenish tint. However I hope it’s clear to see that this Red Cross flag appears to have age to it. I’m not an expert in objects like this but there was nothing to make me believe that this item was anything but period. The story is that it was discovered in an attic during a house clearance and that it returned to Canada with a young man who had been working in Australia. It was purchased recently by a dealer in Victoria. Could this be the flag referred to in this text? 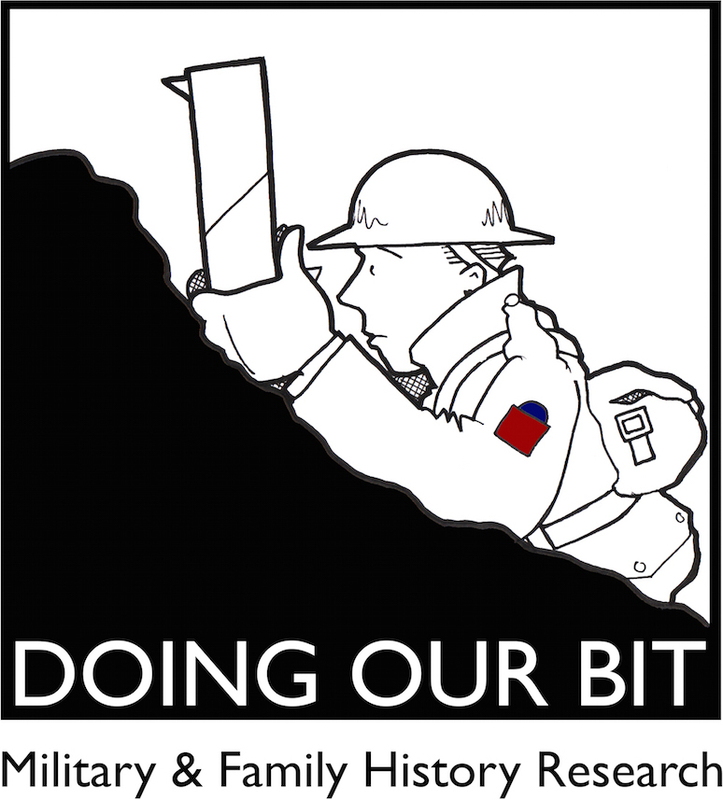 It is an exciting prospect and I look forward to hearing the thoughts of Anzac researchers and historians. They may also be able to help solve the mystery of what appears to be a signature next to the date. At one point I thought the surname might begin with “Ki” but there are over 2900 soldiers who qualify and I could find no way to filter Australian Service Records by unit. I was however quite impressed with the National Archives of Australia’s Mapping our Anzacs website. I do not own this flag however I can put you in touch with those who do. My only interest in doing so is to ensure that the flag returns to Australia and that it is accessible for all to see. If this is in fact the “Red Cross flag flying over C Section’s collection post” then it is indeed an important artifact, and an evocative tribute to those who are commemorated every April 25th.